Misc. 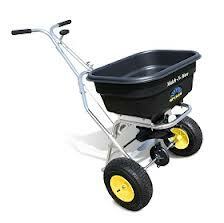 Products – Apgar Sales Co. Inc.
Spyker Spreaders – Comes in Stainless Steel and Powder Coated Finishes. 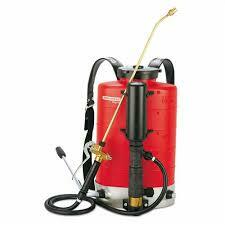 Birchmeier Backpack Sprayers – One of the best on the market these sprayers are a must have for the tree and lawn professional. Hand Tools – An assortment of tools are always in stock to help you get the job done. 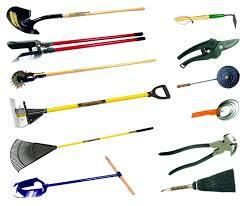 Shovels, Rakes, Hand Pruners and more. 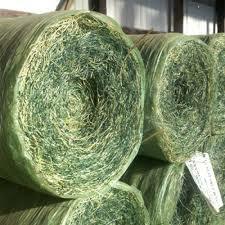 Curlex – Erosion Control Blankets. 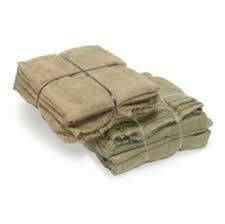 These blankets help you retain the earth while your seed is growing. Whether you are seeding a slope, drainage ditch, culvert or anything you need to retain these blankets have been proven for over 50 years. 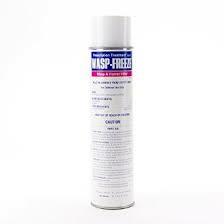 Wasp Freeze – Always good to have in the truck when you come across a nest in your customers’ yard. Drops them instantly. 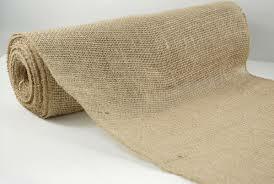 Burlap Rolls – If you need to protect valuable plants from wind burn these 10 ounce rolls come in various sizes ( 4-6 feet) to help you get the job done. 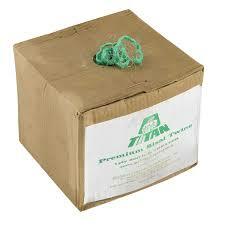 Burlap Squares & Twine – For those who need to re-wrap plants that are not ready to be planted these squares are top of line 7 ounce burlap. Should last all season if needed. Also the twine to tie them together. Comes in 2 and 3 ply treated and untreated.